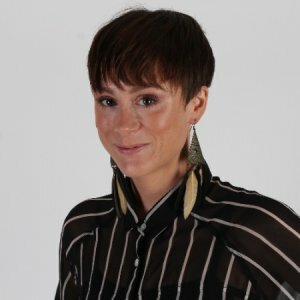 A Cystic Fibrosis sufferer aims to raise £50,000 through crowdfunding to help her publish a cookbook for people whose diet is restricted by surgery or illness. Pippa Kent, 28, was diagnosed just before her second birthday with Cystic Fibrosis, a genetic disorder with a life expectancy of 37. The progressive disease leads to a build-up of mucus on the lungs that blocks the airways over time. 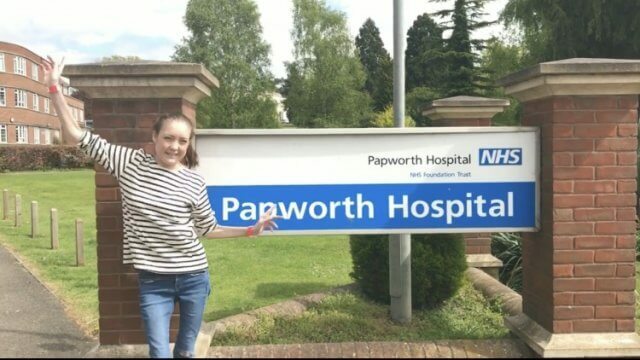 In April last year, Pippa underwent a double lung transplant at the Royal Papworth Hospital in Cambridgeshire after she became unable to breathe without medical support. To prevent her new lungs being rejected by her body, Pippa must take immunosuppressant drugs for the rest of her life. This means she has a much lower than normal resistance to infections. She has to be vigilant with her diet and avoid foods such as raw or undercooked meat, shellfish or eggs, reheated rice and any live products such as yoghurt or soft cheeses. She said: “Before this I had always been a complete foodie; I loved trying new recipes and ingredients, spending most of my wage on eating out. I had an ever-growing cookbook collection which I spent my life browsing and recreating from. Pippa, a PR manager from Battersea in London, discovered that help and support for people in her situation was severely lacking so she decided to create her own solution. Pippa found that like her, hundreds of thousands of people in the UK alone are dealing with taking immunosuppressant drugs every day. This includes those who have had an organ transplant, are undergoing chemotherapy, have Crohn’s Disease or rheumatoid arthritis. After struggling to find recipes she could eat safely, Pippa decided to do something about it. Now she aims to raise £50,000 to fund her own cookbook ‘Now What Can I Eat?’ to help those in a similar situation to her, whose diet is severely restricted by illness or an operation. 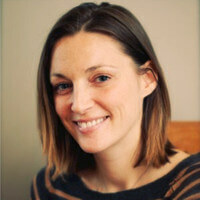 Pippa is compiling recipes from top chefs including Gizzie Erskine, Paul Ainsworth, Tommy Banks and Mark Hix as well as restaurants Leon, Burger and Lobster, Honey and Co, and well-known foodies such as Tess Ward, Alice Living and Lili Vanilli. All the recipes are 100% immunosuppressant friendly, with all the right ingredients and simple steps to ensure anyone in her situation can prepare safe and delicious food. Pippa has secured a publisher, contributers and specialist support but to make the book a reality she needs to persuade others to get behind the cause by donating. The crowdfunding page went live on Good Friday, March 30, marking one year since Pippa’s transplant. Proceeds from the book will go to the Papworth Hospital Charity and the Royal Brompton and Harefield Hospitals Charity. You can follow Pippa’s journey on her blog and Instagram.